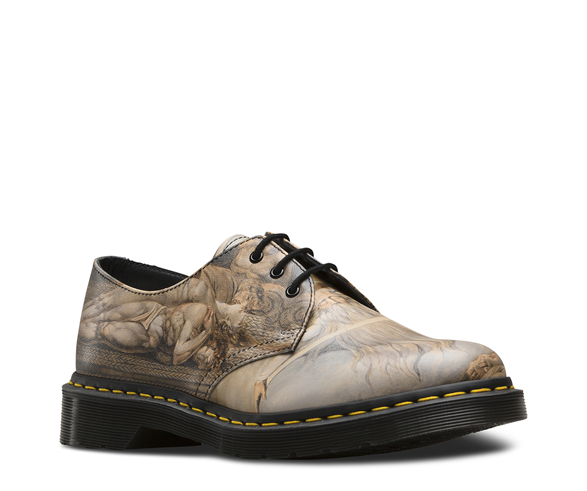 Glowy: Dr Marten Transforms William Blake's Paintings Into Wearable Art. 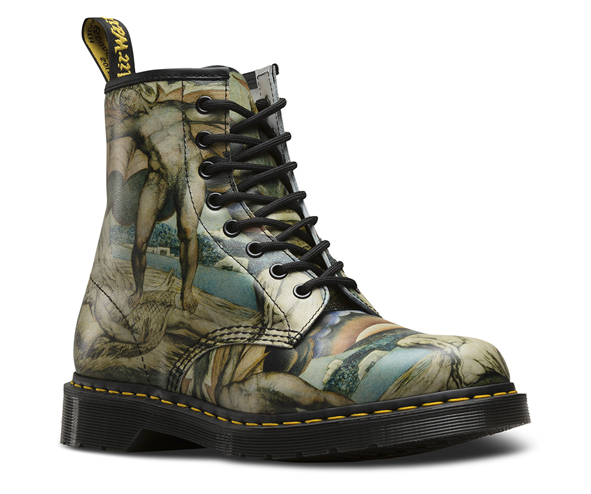 Dr Marten Transforms William Blake's Paintings Into Wearable Art. 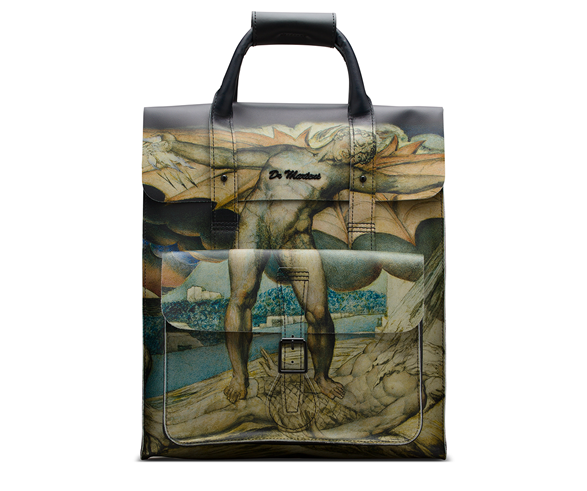 Dr Marten in partnership with Britain, used two arts of British artist William Blake's most famous and provocative paintings which are Satan smiting job with sore boils and the house of death and then turned them into wearable art in his classic Dr Marten boots.You can view the while collection here. 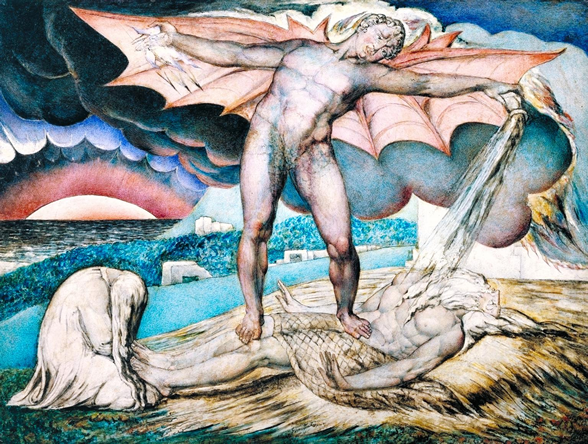 It's beautiful to see thoughts conveyed through art but when the art involves extraterrestrial beings or supernatural beings, please count me out.......like seriously who finds demon inspired arts cute? dealing with the aftermath is crazy such as nightmares and all😱.....arrghh i am not done watching horror movies, i will then have to wear a constant reminder of how Satan is, hell to the no baby i will pass on that no matter how beautiful that footwear might look. Yuck! I actually find this design more irritating than spooky. Lol @ I am African and we fear a lot. 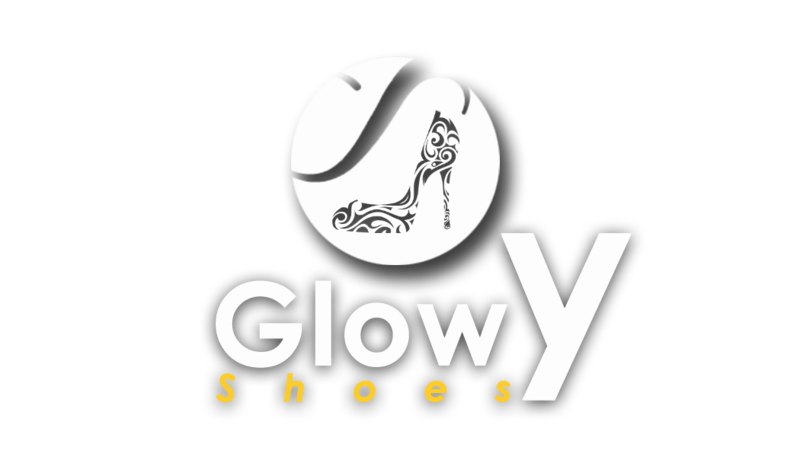 Glowy eh! I can't even look at it twice. Very interesting design for sure! This is really cool how they've taken art and made it into a wearable design! I am a big fan of the black boots. 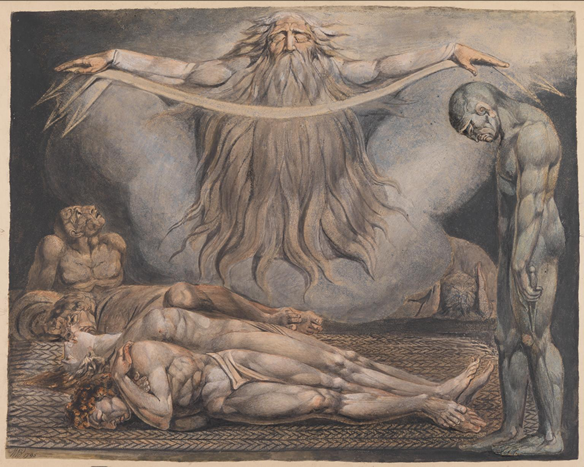 But this has an interesting design. Thank you for sharing. Am telling you hun, it's so not our style at all..